SHRM’s global HR credentials, SHRM-CP and SHRM-SCP, already in Armenia, in the partnership with Cascade Consultants, offer growth, advancement and recognition. These credentials are based on extensive global research involving employers, academics, and practicing HR professionals at all levels to ensure they maintain an industry-leading level of excellence and relevance in this ever-evolving profession. By becoming SHRM certified, you prove your knowledge, competency and value to colleagues and to employers looking for a competitive edge in today’s global economy. Wherever your career takes you, your SHRM certification will define you as an HR expert and leader. Ensure you’re prepared with our course designed for SHRM credential candidates. Expand and test your knowledge and practical, real-life competencies in areas critical for HR career success. This intensive program combines expert instruction with the 2018 SHRM Learning System®, so you will learn faster, retain more knowledge and stay on track for success on the exam. Call Cascade People & Business at Monday – Friday between 10:00 p.m.– 18:00 p.m. for assistance. Or email us at assistant@cascade.am . 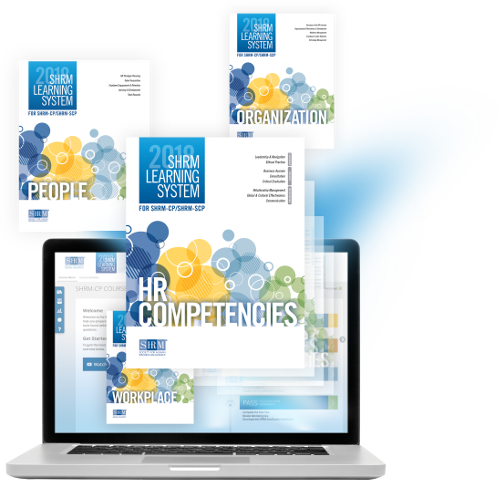 Offered in partnership with the Society for Human Resource Management (SHRM), the curriculum provided in the 2018 SHRM Learning System is designed by global subject matter experts and covers the entire SHRM Body of Competency and Knowledge™ (SHRM BoCK™). Throughout the program HR professionals are encouraged to acquire the Competencies and Knowledge they’ll need to effectively perform their jobs and achieve career success. Our course is designed to help you learn and retain the material effectively and efficiently by combining the best exam preparation system with expert instruction and peer discussion. This program offers you a preparation course to help meet your needs and increase your success on the SHRM-CP and SHRM-SCP exams. SHRM HR Certification courses are specifically tailored to meet the needs of adult learners. 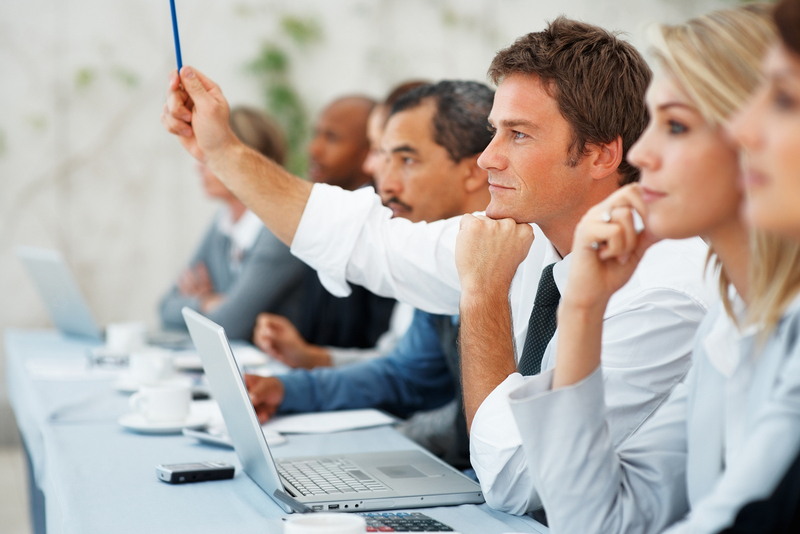 Courses are taught by SHRM-certified instructors experienced in the HR field. Students will be expected to complete all assigned readings, and activities prior to each class. The SHRM Certification Preparation Course Price is 2100$. 4 Set of Online Books. Additional payment of 210 $ for hard copies of book sets. CURRENT AND RELEVANT CONTENT. 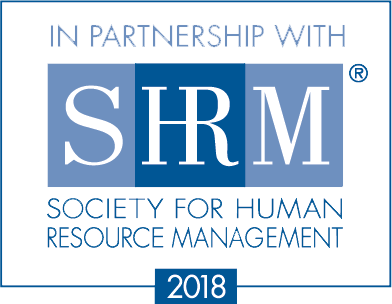 The SHRM Learning System has been updated to align with the 2018 SHRM BoCK, the defined standard for knowledge and competencies required of HR professionals around the world. Access each learning module online via the embedded e-reader. You’ll be able to navigate quickly and easily from reading a module to completing activities and answering questions to check your progress. If you’re looking for uninterrupted access on-the-go, download the modules to your e-reader device.